Over the last few years Alex has interviewed numerous film innovators and industry leaders on his highly respected podcast FILM DISRUPTORS. This podcast is about the new leaders making change happen – and sharing their insights and expertise. 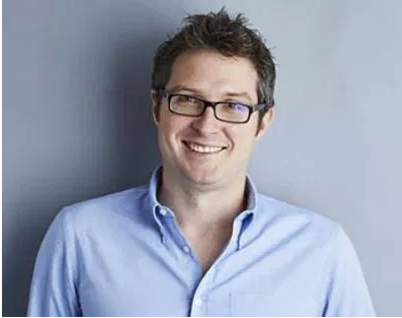 Alex Stolz is as quoted, "a senior executive, strategist and broadcaster with high-level experience across Film, TV and Digital over the last 18 years. As Head of Distribution at the BFI, he has supported the release of over 300 films in the UK and internationally". Alex met up with Sarah in Dec 2018 at Locksmiths London Studios. In this episode Sarah shares how she built the business, moving into this entrepreneurial space from her career as a multi-award winning director and writer. Dónall Crehan is one of the most respected legal and commercial experts in the UK film and media industry with a proven track record of successful strategic business development. We are over the moon to have you working with us. Great to have you on board Donall Crehan. As part of the Brit 50 survey into the UK production sector, Screen International has profiled established industry figures who are venturing into pastures new. 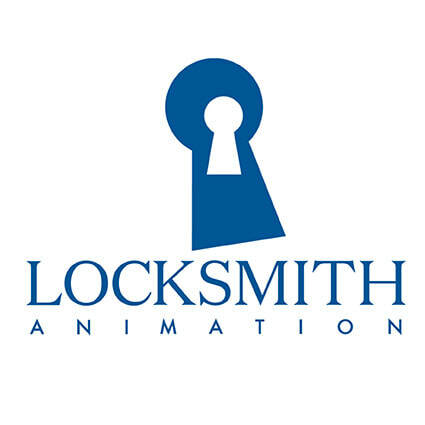 ​Locksmith is on the list of producers with new ventures.